This sermon discusses our individual need to return to God's extravagant grace. 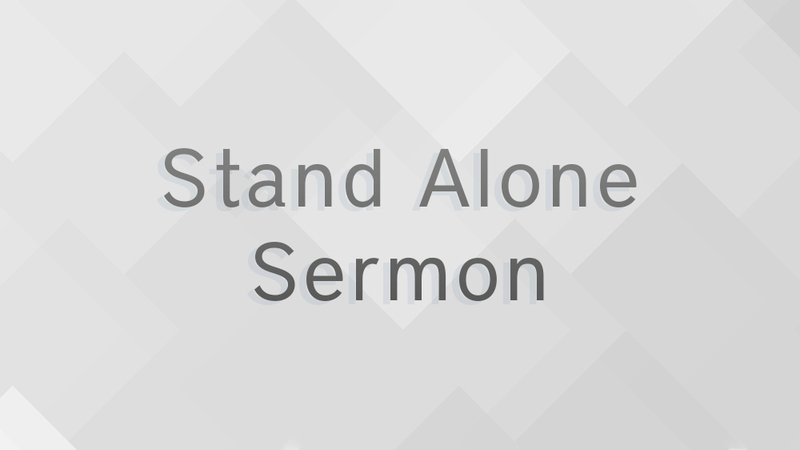 From Series: "Stand Alone Sermon / Maryville"
These are stand alone sermons that aren't connected to a series. More From "Stand Alone Sermon / Maryville"